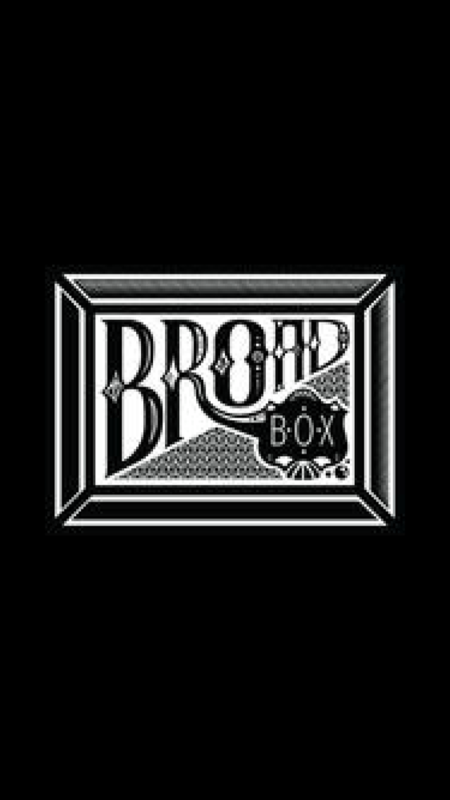 Broad Box is a really a few boxes, they have products for monthly period- that’s The Broadbox, the bodybox which is razors & body care, the blushbox for sexual wellness & the babybox. 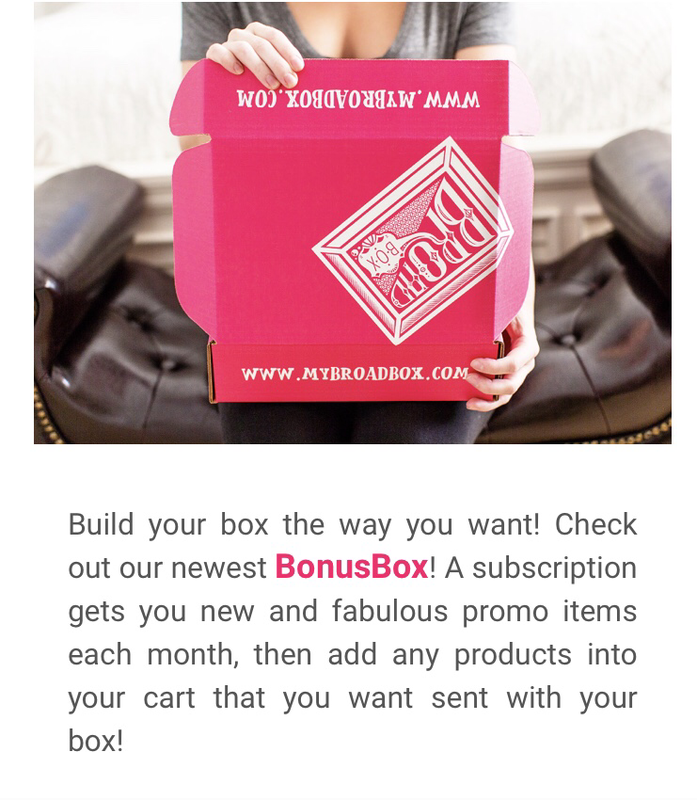 They also have have add ons to build your own box. They have a bonus box as well. 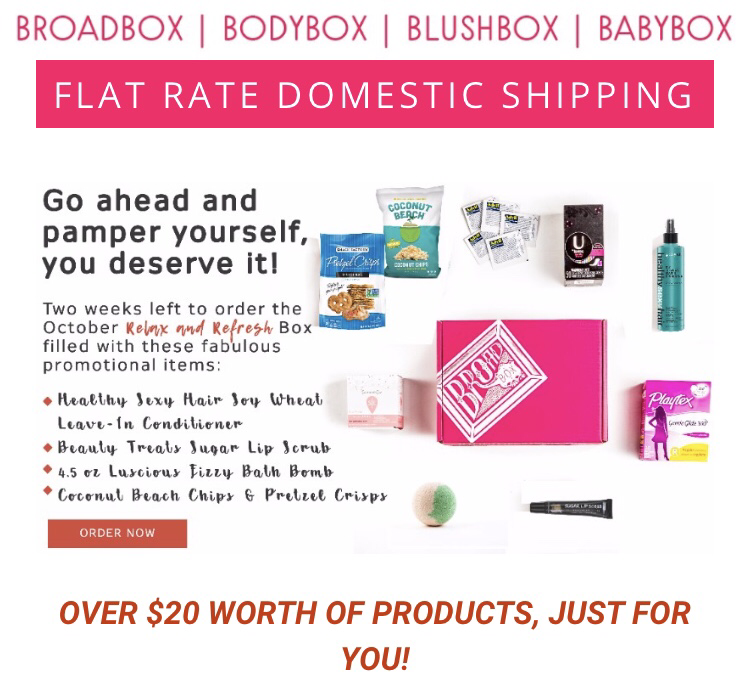 Use promo code FIRSTBOX25 to save %25 off your first box. Will you be checking out any of the boxes?